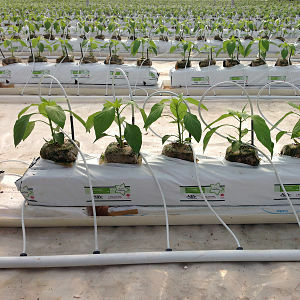 For 5 years we have been implementing the Jiffy in our research and production programs, it was initially used in teak and gmelina propagation. Today we spread over 30 tree species, most of them using seeds, and coffee by vegetative reproduction. We have been Jiffy users in Costa Rica for over 12 years, spreading different forest species with J7-Pellets and we are satisfied with the quality gain in our plants. Definitely the Jiffy system has improved and simplified our production processes. Nursery Supervisor - BARCA S.A.